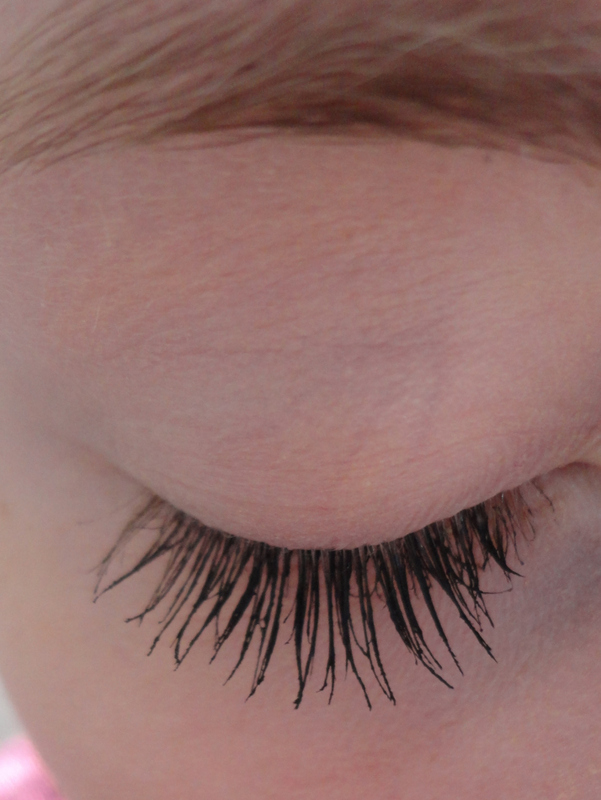 Do you have trouble finding the perfect mascara that gives you long looking lashes? 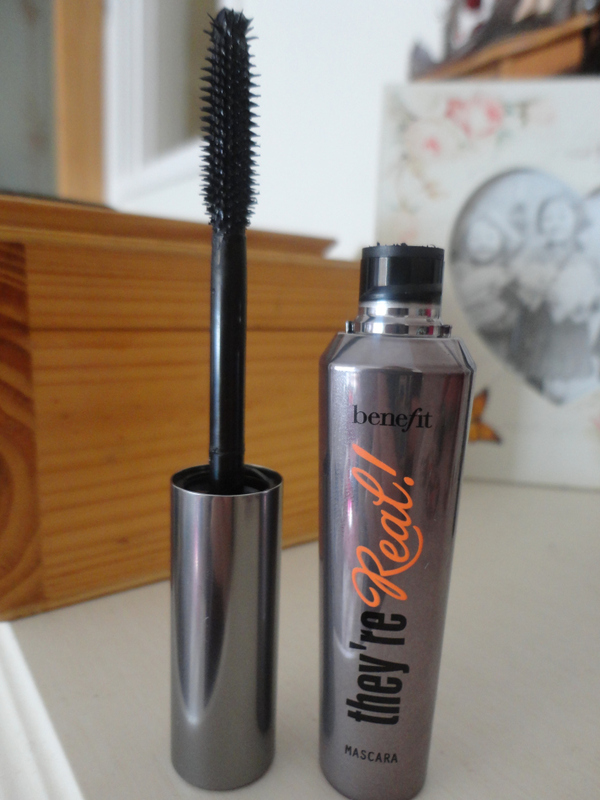 Look no further, Benefits they're Real mascara does exactly the job and with amazing results. 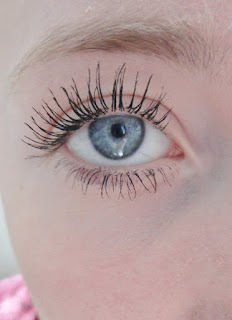 Sometimes it can be hard to find a mascara that makes your eyelashes look long and dramatic. 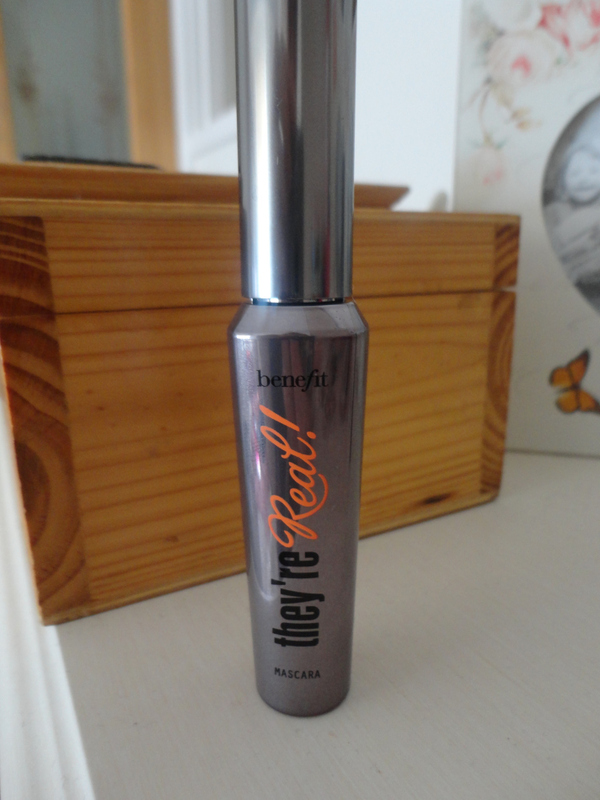 I have used so many different mascaras and have been disappointed with them. Some have only improved the volume or others that have not done overly much at all. I think a problem with finding a great mascara is that many claim they add length or volume which makes it hard to know what to believe. However, a mascara that I love is Benefits they're Real as it genuinely gives your lashes a dramatic effect and makes them look incredible. The plastic brush adds volume, length, separates and lifts the lashes. Usually I use a mascara for volume and another to separate my eyelashes to avoid clumping. Now I no longer need to because the brush does everything at once and with incredible results. I am absolutely obsessed with Benefit and adore their products, this mascara is a must have and lasts for such a long time. It is available from Boots, Benefit, ASOS, Debenhams, feelunique.com and many more places for £19.50.